Nissan Canada Finance is notifying more than one million of its customers in Canada of a data breach that saw personal information accessed by an unauthorized person or people. 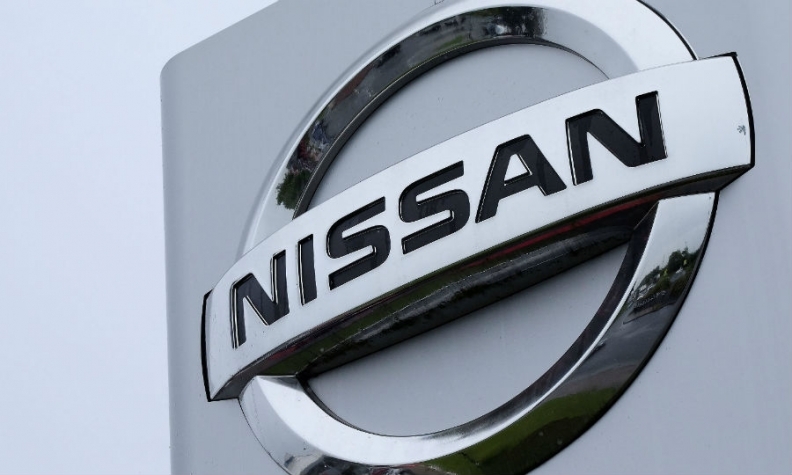 Nissan Canada said in a statement customers who have financed their vehicles through Nissan Canada Finance (NCF) and Infiniti Financial Services Canada are affected. Information that may have been accessed include customer names, addresses, vehicle makes and models, vehicle identification numbers (VIN), credit scores, loan amounts and monthly payment amounts. “We are still investigating exactly what personal information has been impacted,” Nissan Canada said. Nissan Canada said it became aware of the hack on Dec. 11, but did not say when it occurred, and didn't go public with the breach until Dec. 21. "We cannot comment further at this time," Nissan Canada spokeswoman Jennifer McCarthy said in an email when asked when the breach occurred. While the precise number of customers affected by the data breach is not yet known, NCF is contacting all of its current and past customers – approximately 1.13 million people in all – who have financed their vehicles through Nissan Canada Finance and Infiniti Financial Services Canada. “At this time, there is no indication that customers who financed vehicles outside of Canada are affected. In addition, no payment card information was affected,” Nissan Canada said in a statement. McCarthy said all affected leases and loans originated in Canada. Nissan Canada Financing is offering all 1.13 million customers 12 months of credit monitoring services through TransUnion at no cost. NCF says it has also contacted Canadian privacy regulators, law enforcement and leading data security experts to help investigate the matter.